by the way, huge props to vlad the inhaler, host of ruining radio. 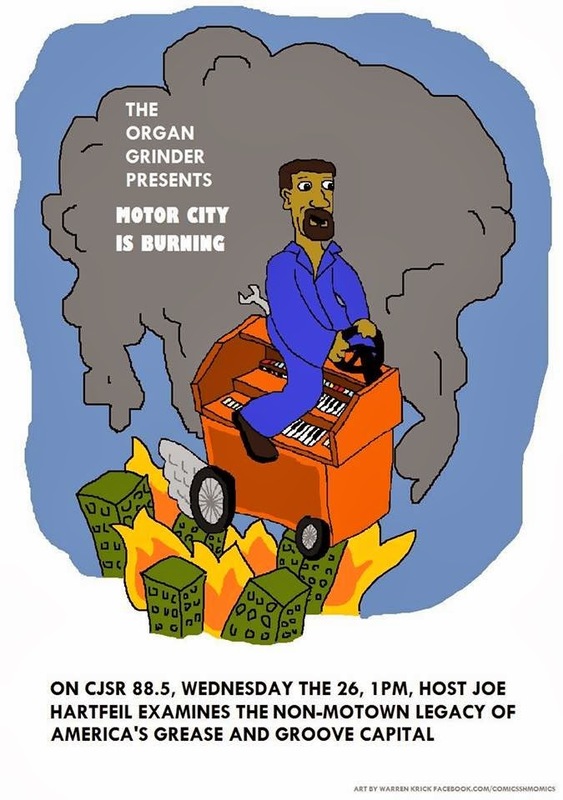 played almost as many greasy organ jams as me today! if you don't already tune in early, i couldn't recommend listening to his program from 11 am - 1 pm every wednesday highly enough.